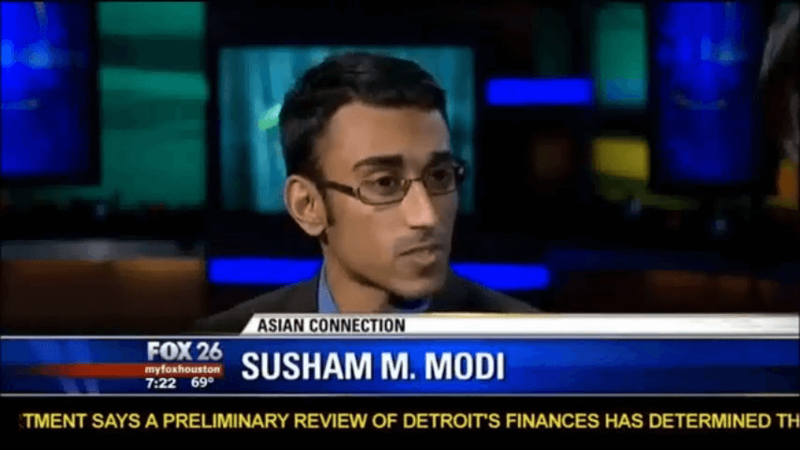 Attorney Modi has dedicated his career to serving immigrants. As a former clinical professor and Adjunct Professor of Law at UH Law Center, he supervised law students who offer pro bono services to immigrants in need. Whether it be an individual who is fleeing from a war-torn country or seeking to join family members in the U.S., his team is able to successfully help many people navigate their cases. His firm caters to all communities, including Hispanic, Asian, and European communities. Regardless of limited resources, the organization does everything they can to help individuals find the legal support they need. Learn more about his Houston firm and how they are continuing their immigration services to clients from all backgrounds. At The Modi Law Firm, PLLC, our mission is to help immigrants from all over the globe enjoy the life they seek in the United States. We know that people who seek to immigrate to America are often searching for a fresh start for their families. Over the years, we have seen how regular traveling and immigration has increased, drastically altering the way we see our world. Additionally, the globalization of business has reshaped our country's demographic makeup. Attorney Susham Modi is dedicated to helping you and your loved ones enjoy the new life you desire. We have the expertise and resources to guide you through the most complicated immigration cases. Attorney Modi is a law professor and a former Harvard attorney who has been featured on Fox News for his work on pro bono cases. Our team truly cares about our clients' situations—whether they are leaving awful conditions to seek freedom or simply want to relocate. At our Houston firm, you can always expect personalized and compassionate help. No matter what your immigration situation is, we are here to guide you through the process. When it comes to immigration law, it can be challenging to navigate the various issues surrounding your case. Whether it involves work visas or deportation defense, our legal team knows how to handle all types of immigration cases. We know that with so much at stake, it is crucial for you to work with a dedicated lawyer. At The Modi Law Firm, PLLC, we care deeply about our clients and their immigration situations. You do not have to go through this alone! Our Houston immigration lawyer is a former attorney at Harvard and understands that it can be scary to try and relocate your family to a new country or face deportation, which is why we are here to provide the counsel you need. Please do not hesitate to contact our Houston, TX immigration attorney today to schedule a consultation and allow us to review your situation.